A Colorado Ski Resort is the scene of a mystery. A Skier is found dead and eaten by an animal. Most think is was a bear. 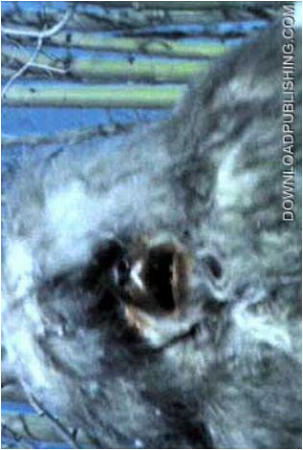 The Sheriff and a scientist think it was a Yeti, the legendary Bigfoot creature that has been seen for years in the Colorado Rockies. After a few more bodies are found, two Ski Champions go in pursuit to stop the Snowbeast.